Qmobile Noir A900i isn’t the most famous model of Qmobile. That is why it didn’t receive much development. 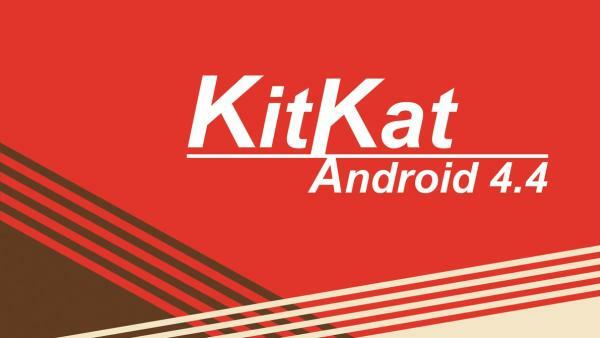 Recently some members of our Facebook Group asked us to provide Stock Kitkat ROM for Qmobile A900i. Qmobile is selling this phone with KitKat PreInstalled which is a plus point for those who want to try different KitKat custom ROMs. 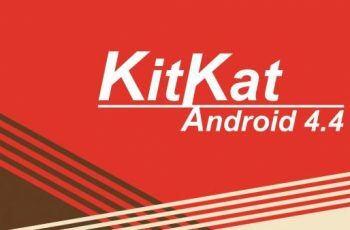 But if you bought Qmobile A900i with Jellybeans, we are here to provide you KitKat. Some of our readers went to Qmobile Service Center to get their A900i upgraded, and the representatives wasn’t able to justify their inability to upgrade. This is a very serious problem with QMobile. Their service is pathetic. Now coming back to the point. 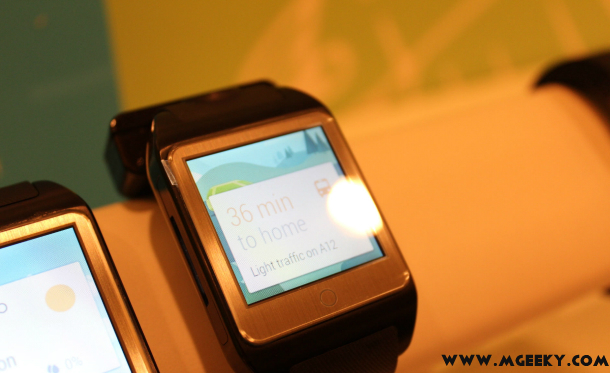 If you want to upgrade your Qmobile A900i to kitkat, You must make backup of your stock ROM. In case anything goes wrong, you can revert back to your phone’s current state. Note: This procedure will convert your A900i to Walton H3. Resulting in voided warranty. This upgrade is risky and only recommended to advanced users. 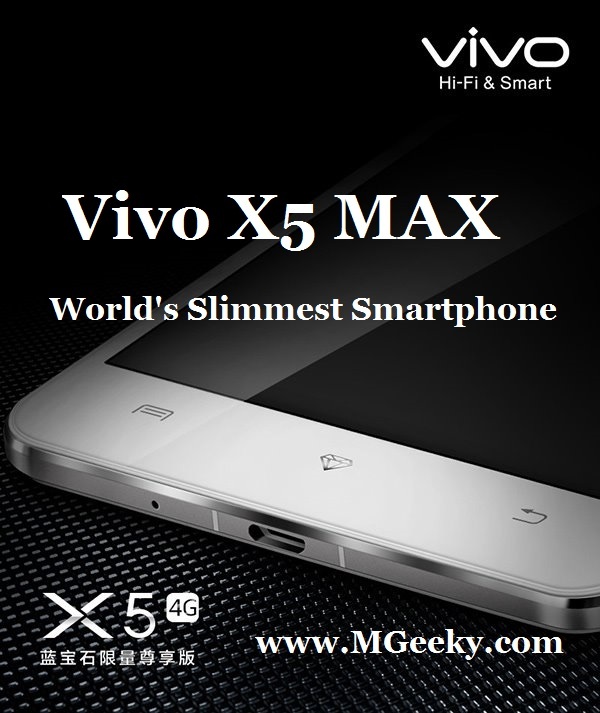 Neither I nor my team takes any responsibility of bricked devices or any other damage. Only follow this procedure if you know what you are doing. 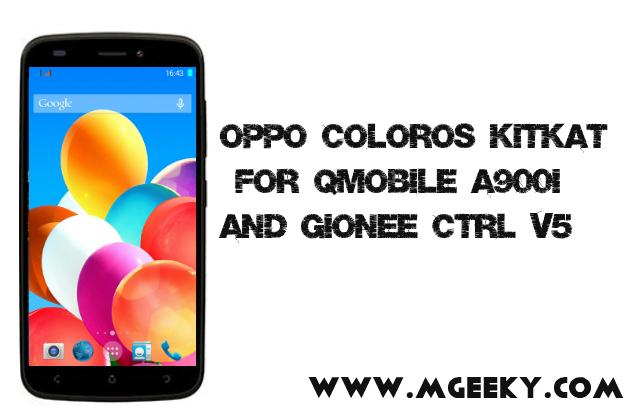 Requirements to upgrade Qmobile A900i to Kitkat. USB cable and 30 minutes of your time. First of all you have to download and install All the drivers and SP Flash tools in your PC. 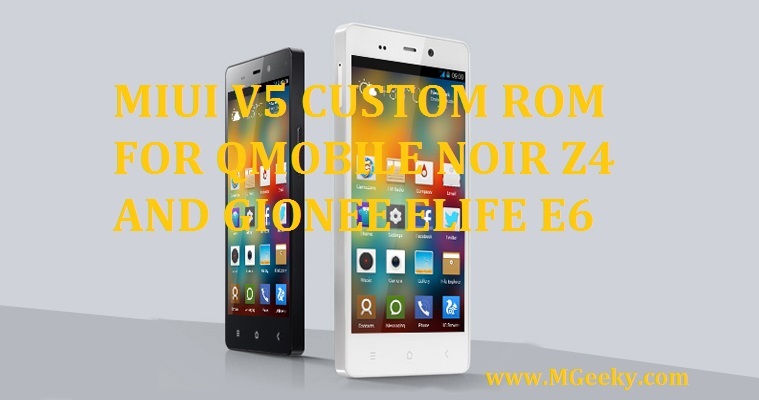 Download and Extract Stock Rom for Qmobile A900i. Navigate to the folder where you extracted stock ROM and Select “mt6582_android_scatter.txt” file. Make sure all the boxes below are checked. As shown in the image below. Select Firmware upgrade from the menu. Power off your phone and remove Battery. Click Download button and connect your phone via USB Cable. If everything went good. Upgrade process will start and you will see Green circle upon completion. Disconnect USB cable and power your phone up. 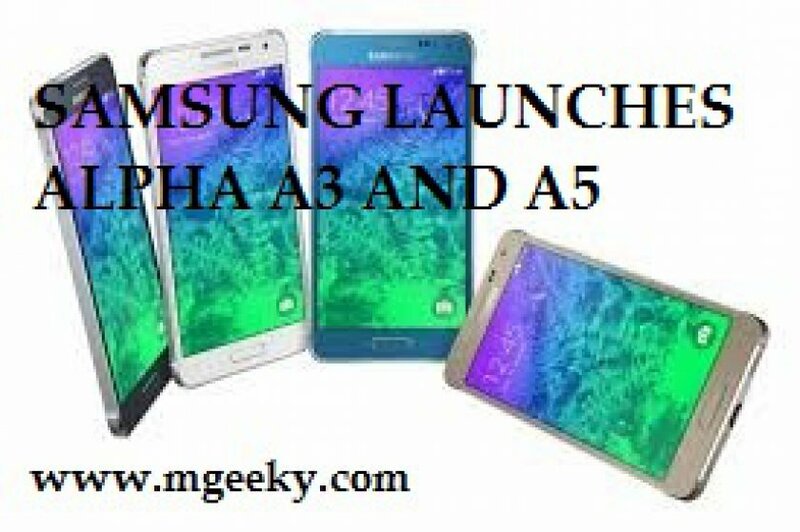 Congrats you have now successfully upgraded your A900i to 4.4.2 kitkat. so just enjoy now and keep visiting for more updates. Furthermore share this article to support our work and subscribe to our newsletter for getting all our articles right in your inbox.